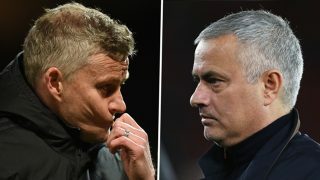 Andreas Pereira has hit out at claims that suggest the Manchester United dressing room has turned against under-pressure manager Jose Mourinho despite mounting tension at the club this season. 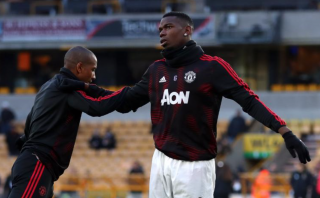 Although we’re in mid-October, United have already lost three Premier League games and were eliminated from the League Cup by Championship outfit Derby County. 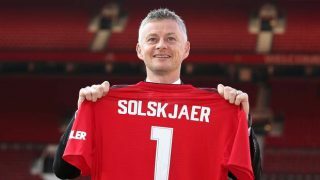 Mourinho will put our stuttering start down to an unfulfilling summer transfer window, but he too must take some of the blame along with the players. Nobody should come out of this situation scot-free. Pereira has no real motive to defend Mourinho, who was quick to cut the Brazil international’s game time once Nemanja Matic was back and ready following Serbia’s World Cup campaign this past summer. He started the first two Premier League games against Leicester and Brighton – where he was substituted at half-time, but still did enough to earn a call-up to Tite’s side. Still, Pereira has come out in support of his United manager, stating the relationship within the dressing room is good. This comes over two weeks after Jamie Carragher made claims Mourinho had lost the dressing room, as per the Daily Mail. “The relationship is good, it’s calm,” Pereira told UOL. “I have a very good relationship with him, with the players, and he also has a good relationship with the players. We do not feel that pressure coming from the press that he’s being sacked. We do not feel that. “For you to have an idea, I don’t usually have any English media on my phone so I don’t get intoxicated with everything they say. He’s our manager, we give our life on the pitch for him and for us too. The fact Pereira’s says everyone is very happy has us sceptical, to say the least. 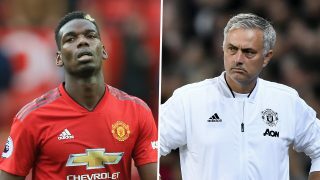 He also spoke about the ‘misunderstanding’ between Paul Pogba and Mourinho.